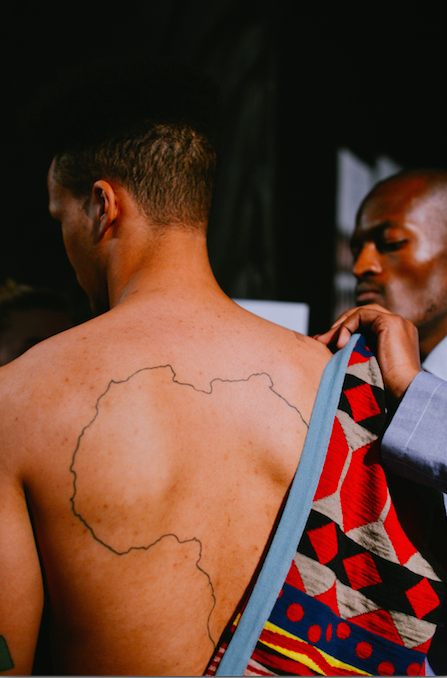 “I believe that Pitti Uomo is the best platform to showcase these innovative designers from Africa, the continent which hosts the future of fashion and couture“, says Simone Cipriani, Head and Founder of the ITC Ethical Fashion Initiative. “The richness of materials and the beauty of their designs are truly unique. This is where our global society is going: interconnectedness. Global and local dimensions brought together through fashion“.